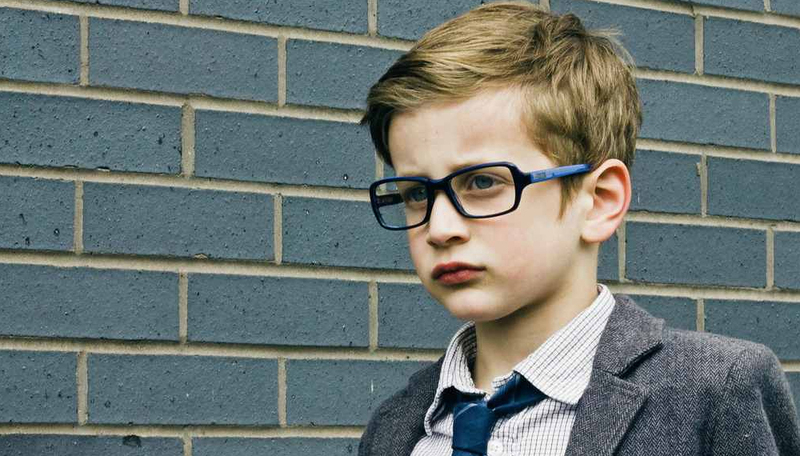 Your child will be rockin' the playground in not only style but with all the latest technology in children's eyewear from Zoobug. 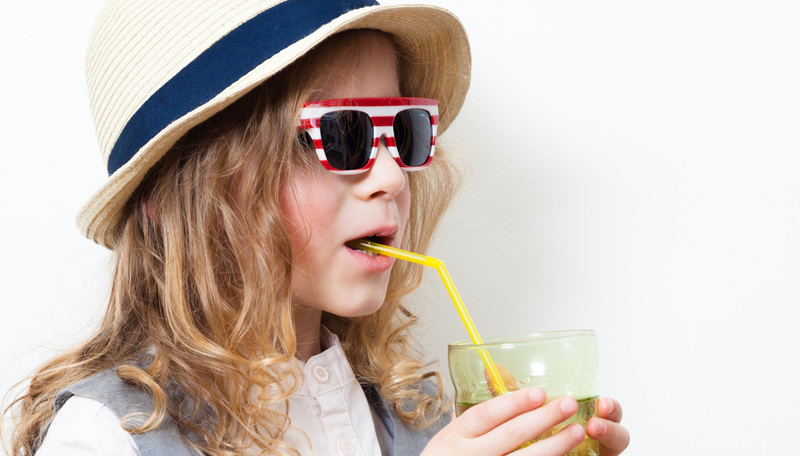 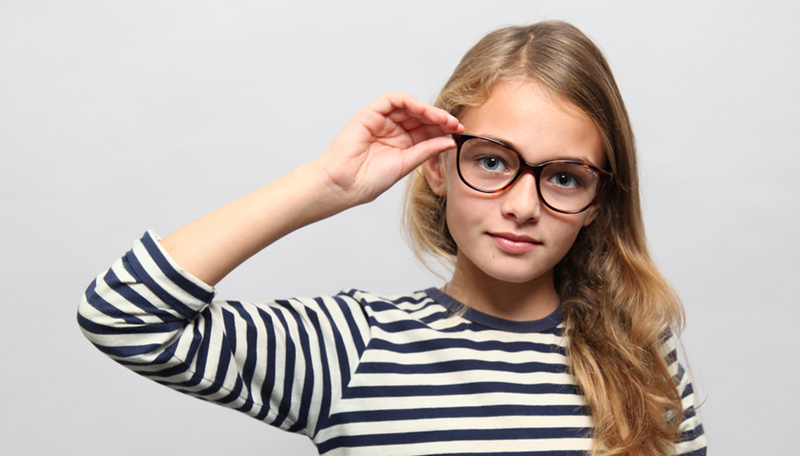 Available in children's ophthalmic and sunglasses. 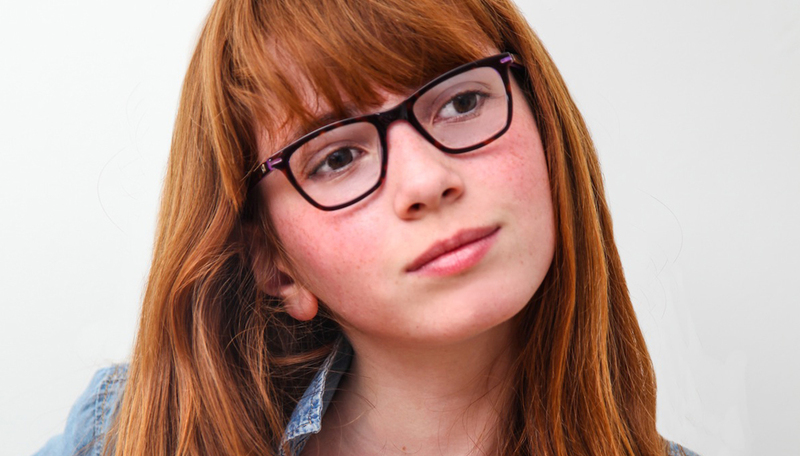 Zoobug has been creating colorful, handcrafted frames and sunglasses since 2006. 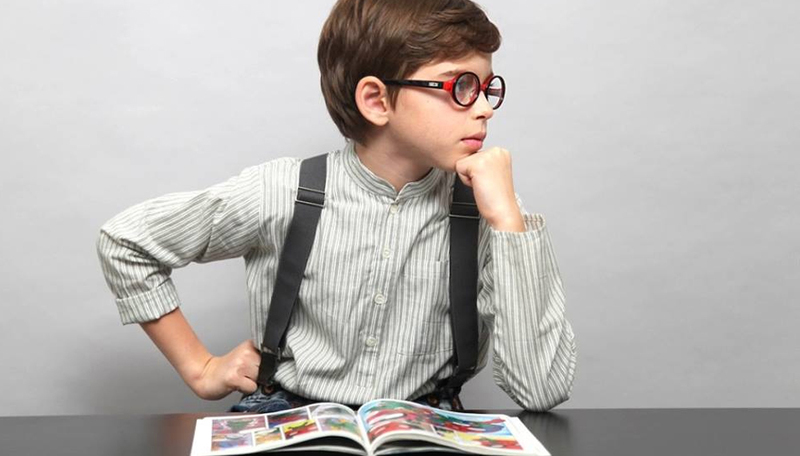 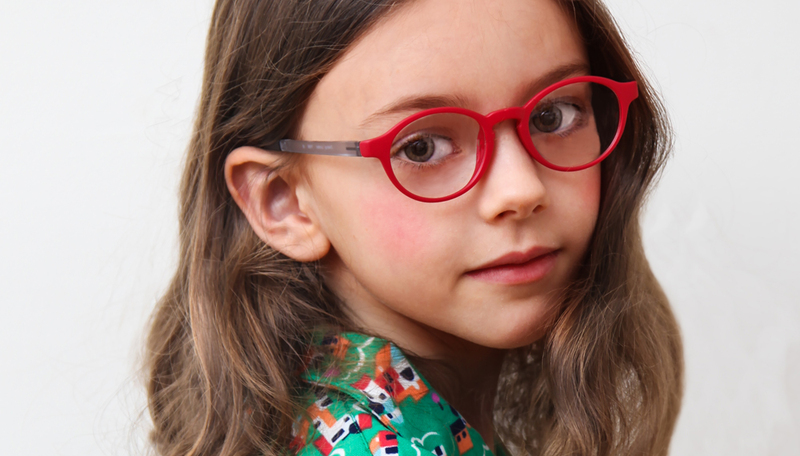 Established in London, Zoobug was the first independent eyewear label to specialize in frames exclusively for children. 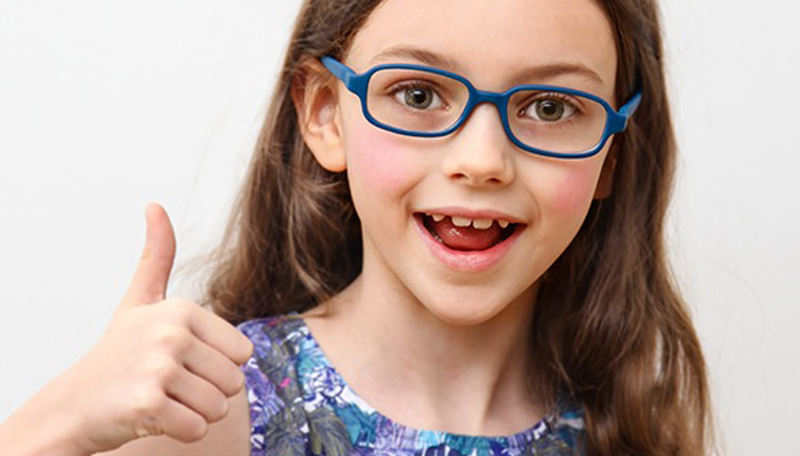 ”Our belief is that all children should wear properly fitting frames designed to protect their sight and let them look gorgeous!”, Dr. Julie Diem Le (Zoobug Founder and Ophthalmologist). 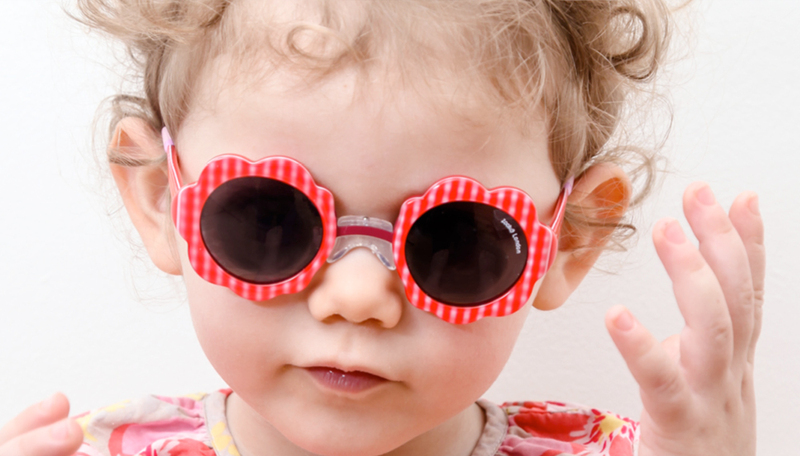 Zoobug’s award-winning eyewear has been developed especially for infants and children aged from 0 to 12 years. 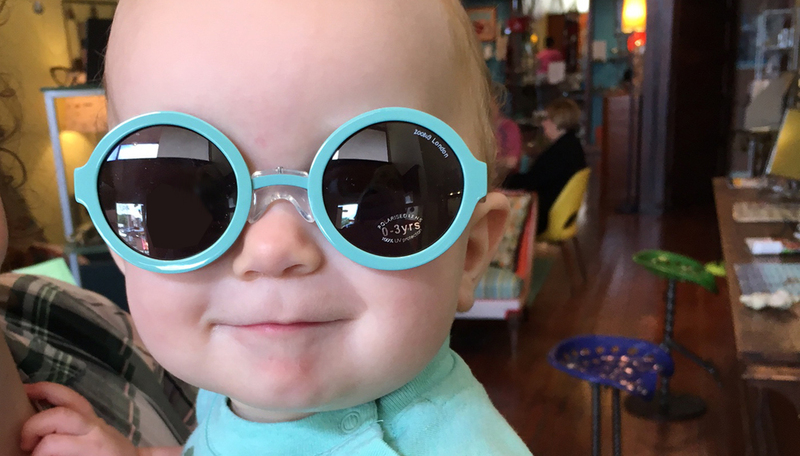 Zoobug brings the best in design and protection for those precious peepers in a variety of colors and styles that are sure to get noticed!